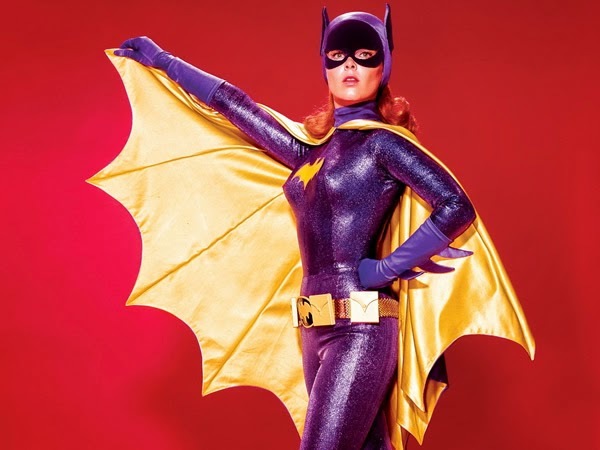 Just a quick post to share some wonderful "66 BATMAN" NEWS! 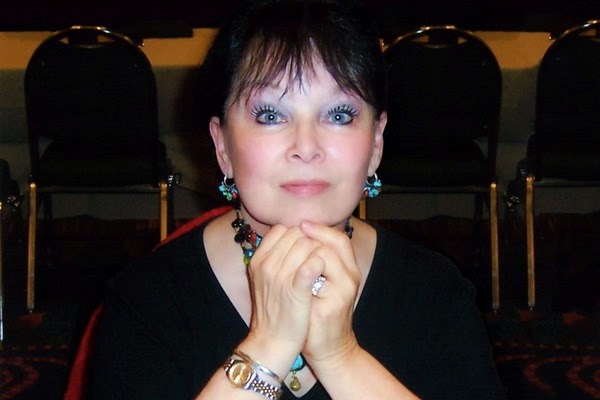 Over at the Official WASHINGTON BLADE Website they recently conducted an extensive interview with "Batgirl" Actress, Yvonne Craig. She recently has gall bladder surgery (things went well, she's recovering fine) and afterwars she was kind enough to speak to their Reporter, Joey DiGuglielmo. It really gives a lot of insight into her character and it's also a nice update as to what she has been up to lately. it's really cool. Please CLICK HERE to check it out. (Hey Dean, Thanks for the heads-up on this). Oh yeah, as a side-note, or maybe a friendly warning, any of you who might be ultra right-wing Republican (or sadly homophobic), the Washington Blade is a Gay Newspaper. But the page we linked to is relatively clean and there isn't anything that's gonna hurt your delicate sensibilities. So, please keep that in mind and be respectful. Thanks.